Far from being stodgy, modern public libraries offer a wide variety of services that may well save you significant money. All you need is a library card. It’s free, and usually all you have to do is prove that you’re a resident of the city or county where the library is. Most library patrons understand that they get to read the latest books before many other people. 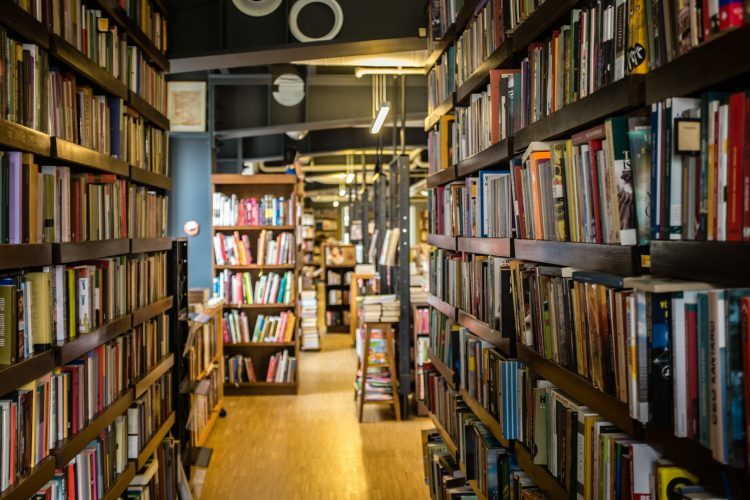 Although library borrowing doesn’t do much to help support bookstores, you can stay more current through the library than if you have to wait to make the money to buy your next book. You’ll be more widely read, too, with access to the latest books in many subjects, depending on your library’s holdings. Should you want to read a new book that your library doesn’t have, you may be able to get it through interlibrary loan. Students will also find the library can save them money on textbooks, and some offer extended loan periods for books on local schools’ reading lists. In addition you have free access to current newspapers, magazines and other trade and professional publications. Need to study for a standardized exam or do research for the boss? Your library card gives you free access to these materials, and usually access to scanners and fee-based copy machines as well. We all know that the cost of music is too high, and that DVD rentals can eat you alive. However, with a library card, you can borrow music and movies for free, saving you money on music you don’t like and the price of movies that didn’t suit. Because most public libraries are public agencies, they won’t necessarily have the latest titles on the day of release, but eventually they do catch up. Should you need to watch a body of work for a project, you may be able to borrow all the movies you need at one branch. You can also help improve the library’s collection by requesting new items. When possible, subject to local standards, they’ll order a copy right away. A real boon is that many public libraries now offer free WiFi. In addition to having access to other library materials, you can also do Internet research, job searches, online banking and shopping as well as conduct other business while saving time and money while you use your own devices. Should you be without, most libraries also offer public terminals that you can reserve to do many kinds of computer tasks. Free WiFi may save you the cost of having Internet service at home, and it makes writing school papers and other projects more convenient because you don’t have to compete for computer time with other family members or roommates. If you’ve ever had to pay for computer time, you know what a huge expense it represents. Should you not be able to swing a library card quite yet, most public systems offer guest passes to use the public-access computers. Turn your device’s WiFi on, and you’re on the Internet as well. In addition, you can research and take notes, relax and read, and attend special programs. Here’s more about what your local library can do for you on iRazoo.com.